Happy Australia Day! Today is the official national day of Australia, marking the anniversary of the arrival of Captain Arthur Phillip and the First Fleet of British Ships into Port Jackson back in 1788. We are very proud of our heritage, being a fully Australian owned and operated company, and thought we would take this opportunity to share a little of our history with you on this day of reflection in our great country. 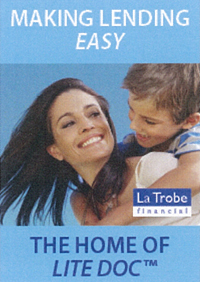 La Trobe Financial was founded on 6 August 1952, following the registration as a specialist lending entity at Corporate Affairs Victoria by partners Raymond Kevin O’Neill and Kelvin David O’Mullane. The “La Trobe” name was derived from the name of the first Victorian Governor, Charles Joseph La Trobe , recognised for his fair dealings and decisive leadership and vision. 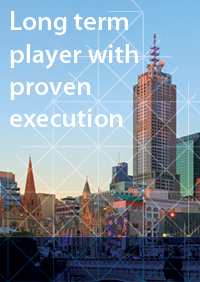 “La Trobe” was formed to bring the same characteristics to mortgage and funds management. From humble beginnings, La Trobe Financial became one of the fastest growing building societies in Australia during the 1970s before being demutualised when founder Ray O’Neill bought out his co-founding partner. 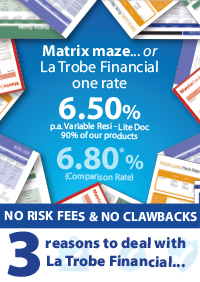 During the early 80s, La Trobe Financial negotiated its first large wholesale funding line, leading to a $55 million facility for 95% LVR loans. 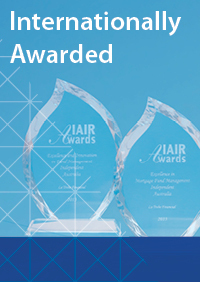 Over the next 10 years it was the age of innovation at La Trobe Financial, beginning with winning our first National Award, for “Innovation in Housing Finance”, presented by then Prime Minister, Hon. R J Hawke; then in 1990, La Trobe Financial pioneered a “Lite-Doc” loan product, a first of its kind in Australia; during 1994, La Trobe Financial became the first non-bank to document and settle a “reverse mortgage” under the name “Seniors Mortgage”, innovation in finance is something we are well known for to this day. 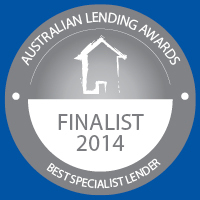 The new millennium could be described as La Trobe Financial’s “debut” period, going from being a mortgage broker’s “best-kept secret” to being nationally (and later internationally) awarded and recognised as one of Australia’s leading credit specialist lenders. Victorian Innovation in Funds Management Encouragement Award for our innovative Parent to Child (P2CTM) lending and wealth management product. As you can see, La Trobe Financial is one of the many great Australian success stories, thanks to the support, trust and loyalty shown by many fellow Australians over the years. It may be that they operate one of the 2.8 million SMEs that form the lifeblood of this country, and are unable to provide up to date financial records. They may have experienced a life event, such as a divorce, redundancy, death or illness of family member or any other unforeseen event that can have an adverse affect on their credit history. You see it is these very “everyday” Australians that La Trobe Financial has assisted every day for over 60 years, and this is what makes us a reliable choice for many Australians. 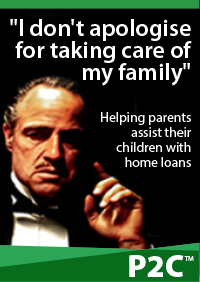 Help make the “great Australian dream” a reality for over 120,000 Australian families. Manage more than $10 billion over 60 years without loss of capital and interest to any institutional investor. 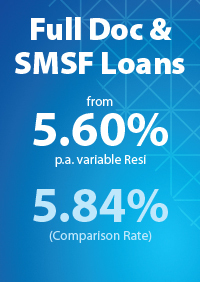 Manage Australia’s biggest and multi-award winning mortgage fund with over $850 million FUM. Offices Melbourne, Traralgon, Sydney and Shanghai. 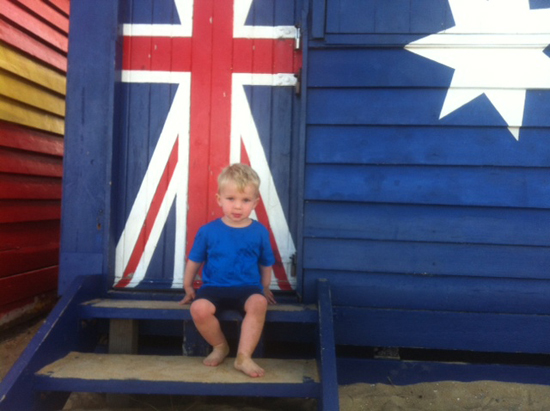 So, “Happy Australia Day” from one Aussie to another – enjoy it, relax and appreciate how lucky we are.